Preparation of engines for different race categories. 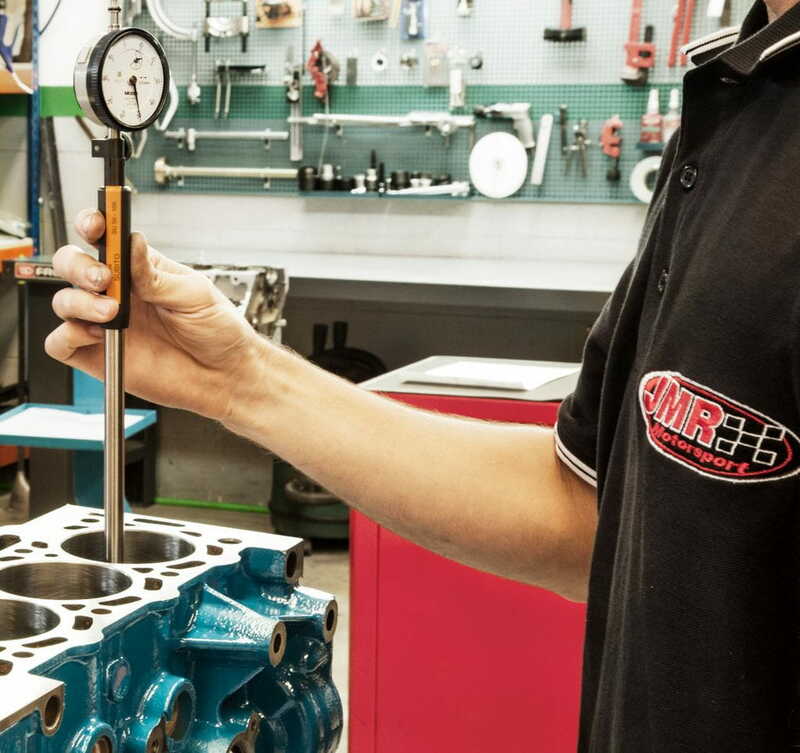 Through the years JMR Motorsport has earned its reputation in races through the engine preparation for motorsport applications. All this knowledge and acquired experience goes away in every preparation that we realize. From the beginning to the end, we take care of even the smallest detail, choosing the right materials and the best manufacturers. The whole process of preparation is realized by a team of four people, include the testing and validation in our test bench to ensure that the engine is ready to compete. - Peugeot 106 Gr.N, Gr.A, Kit Car, F2000 ..